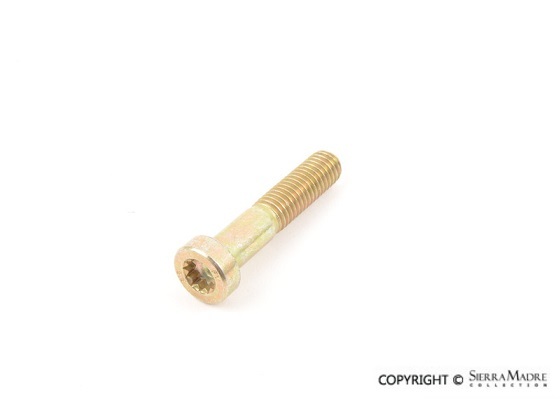 Bolt, Flywheel to Clutch Pressure Plate, 8 x 40 mm. Clutch Disc for 911 Turbo (2010-2013) and 911 Turbo S (2011-2013) models. Clutch Kit for 911 Anniversary Edition (2014), 911 Carrera (2012-2015), 911 Carrera 4 (2013-2015), 911 Carrera 4S (2013-2015), 911 Carrera S (2012), 911 Targa 4 (2014-2015) and 11 Targa 4S (2014-2015) models. 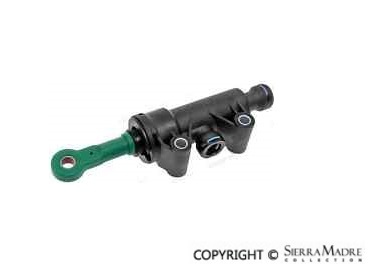 Clutch Master Cylinder for 911 Turbo (2007-2013) and 911 Turbo S (2011-2013) models. 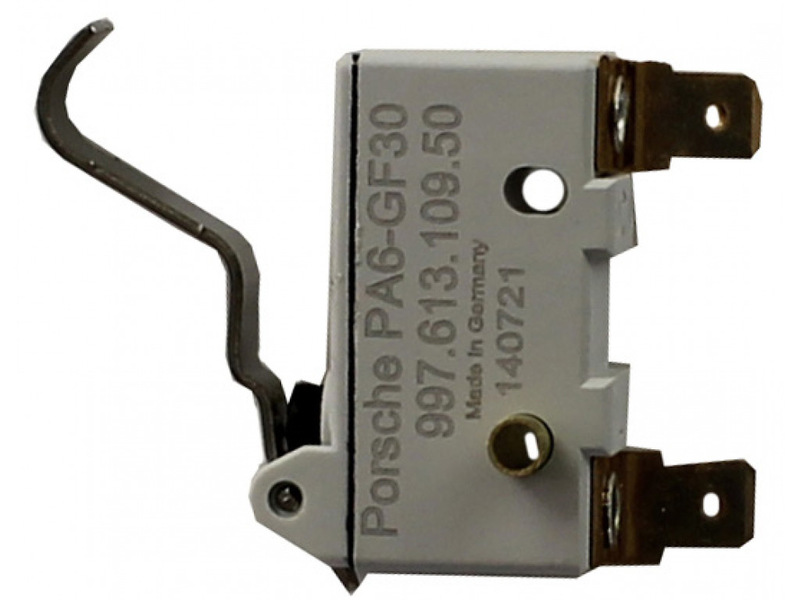 Clutch Pressure Plate for 911 Turbo (2010-2013) and 911 Turbo S (2011-2013) models. 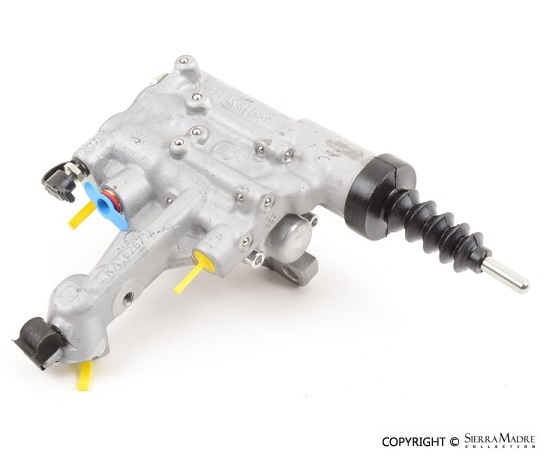 Clutch Slave Cylinder for 911 Turbo (2001-2005, 2007-2013) and 911 Turbo S (2005, 2011-2013) models. 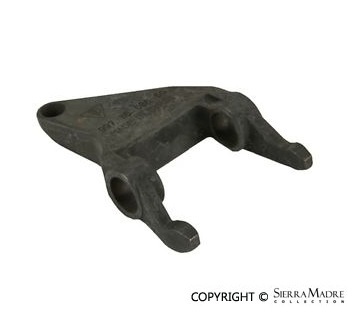 Release Bearing Fork for 911 Turbo (2001-2005, 2007-2013) and 911 Turbo S (2005) models.